I wish you would tell me why I wish I could tell you why? Do you want to build a snowman? 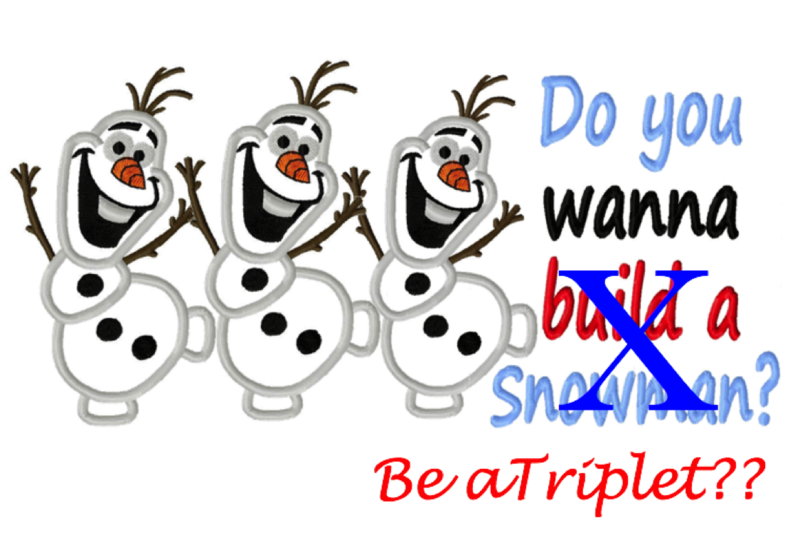 Do you want to be a triplet? 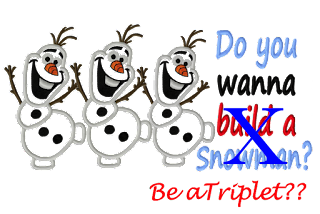 Do you want to build a snowman Do you want to be a triplet? 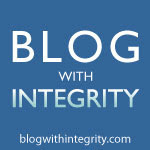 They say "have courage”; They say “Are you identical?" And I'm trying to, And “Are you natural?" Just let me in Where have you been? What are we gonna do? What are we gonna do?